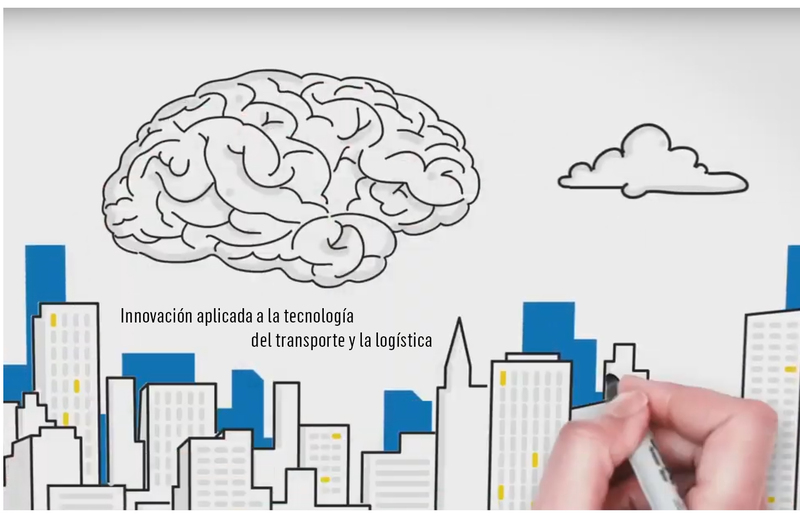 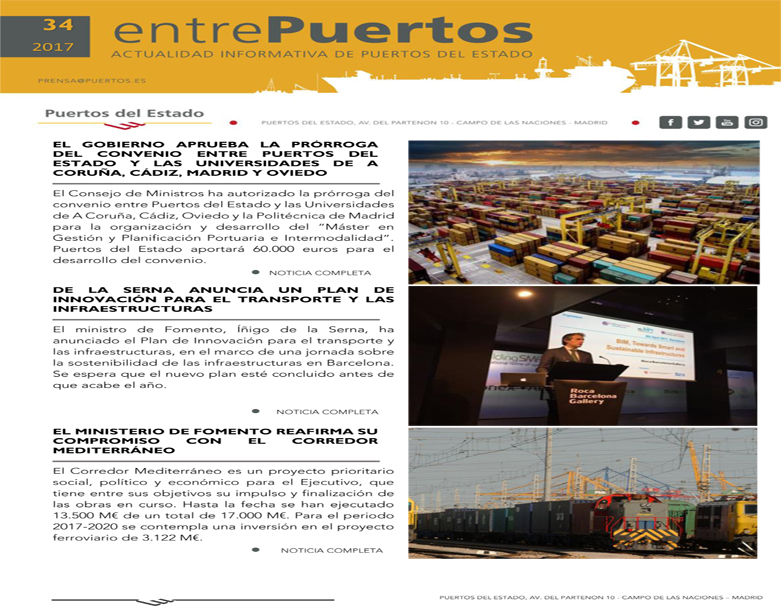 10-02-2018 (Spanish Ministry of Public Works and Transport). 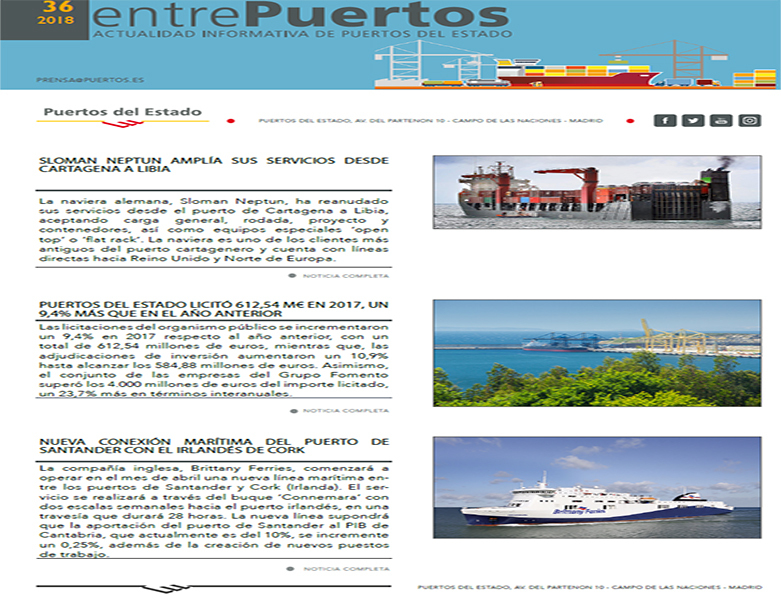 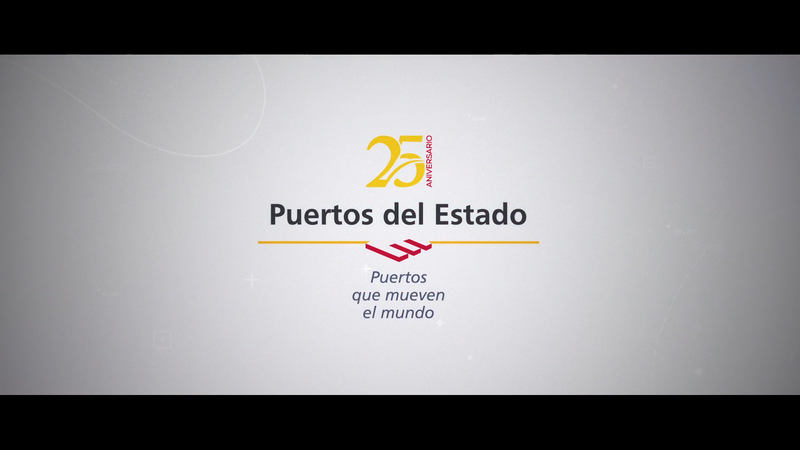 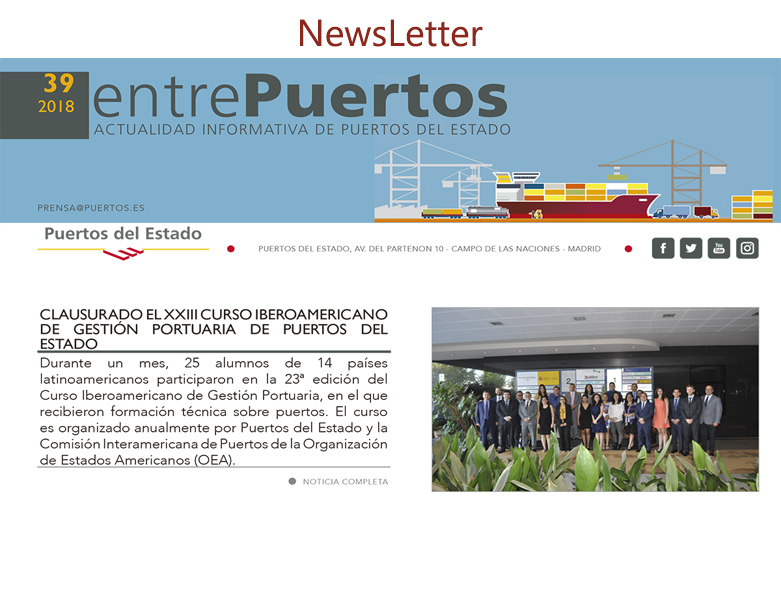 The President of Puertos del Estado, Ornella Chacón, accompanied by the Operations Manager, Leandro Melgar, inaugurated the State-Owned Port System's first operating conference in the Public Body headquarters today. 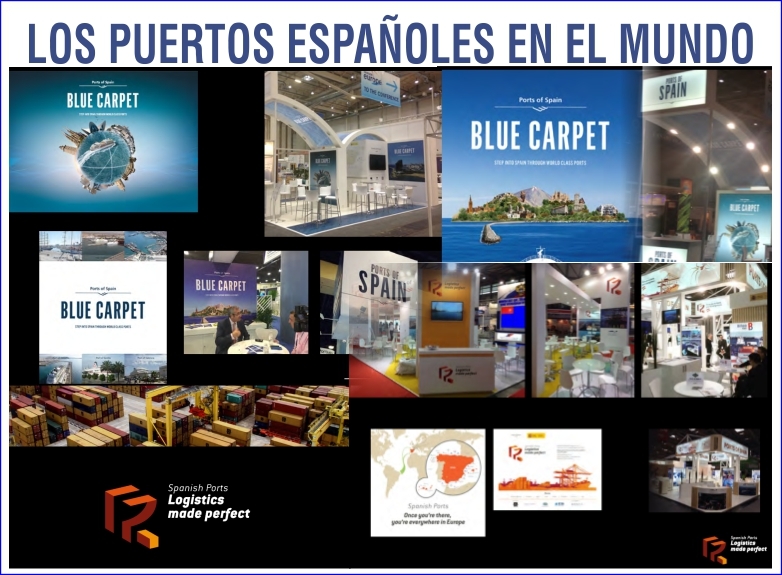 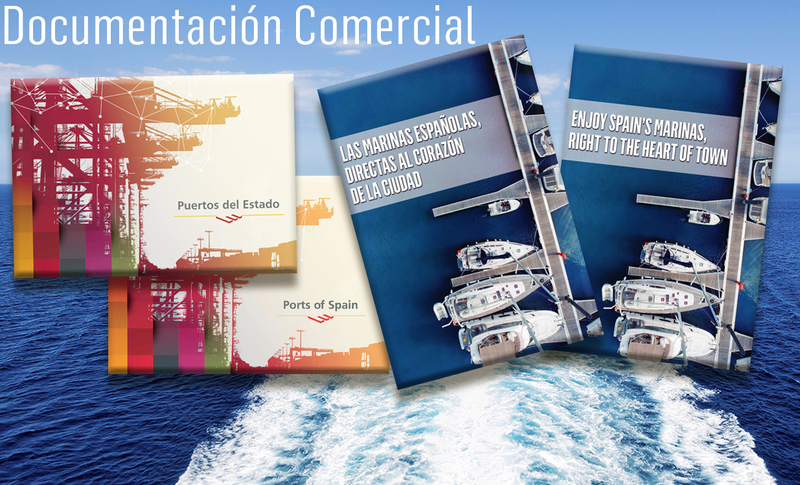 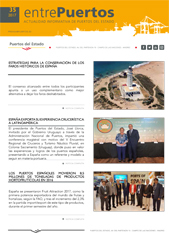 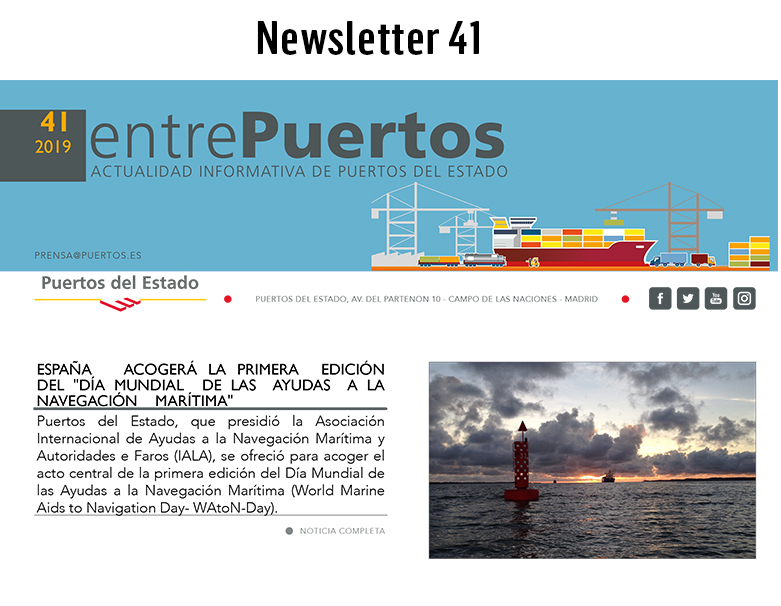 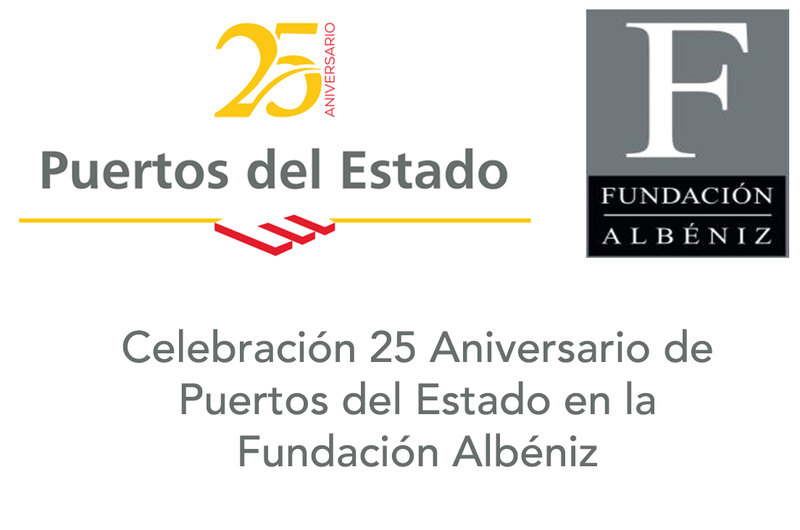 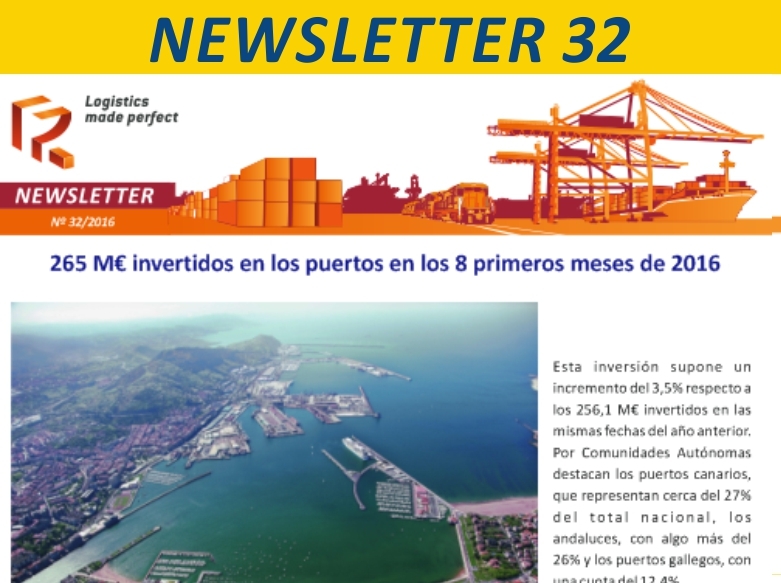 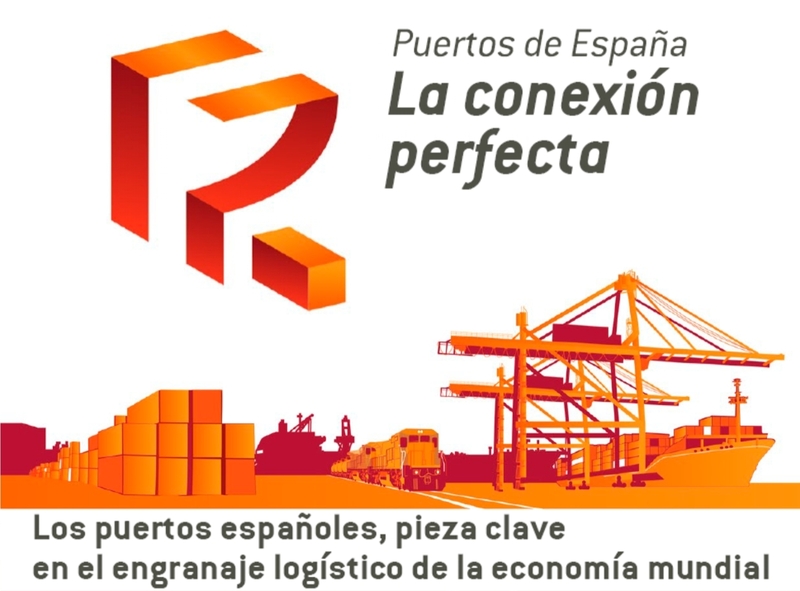 In her presentation, the President of Puertos del Estado highlighted the commitment that has been made to enhance exploiting the port, and has indicated that the aim of the meeting is to listen to the needs of the Port Authorities and make their work easier. 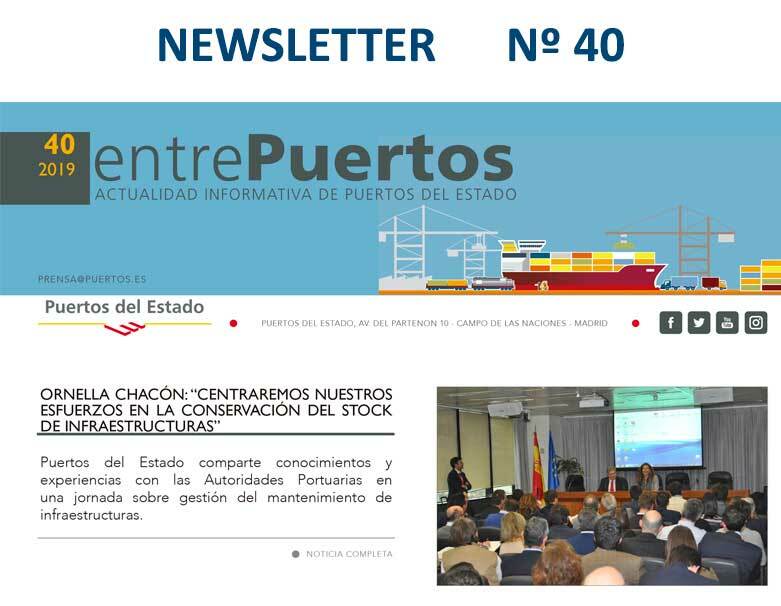 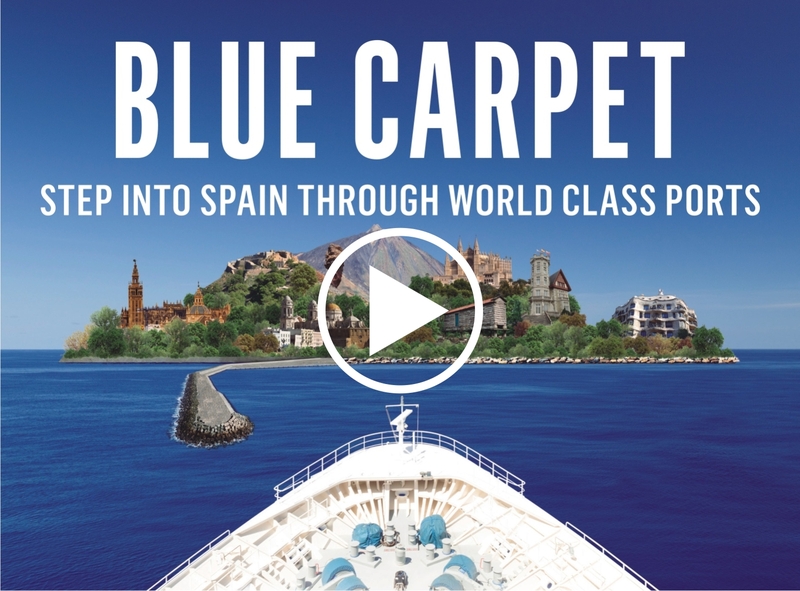 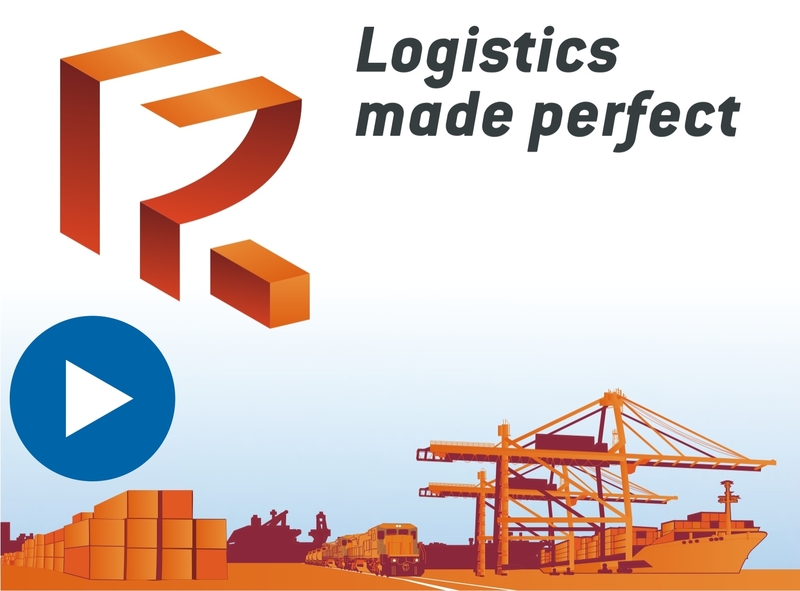 The Operations Manager emphasized that the aim of the forum is to share the opinions of the Port Authorities, collect experiences and pool everything that can be useful to make the ports operate more fluidly. 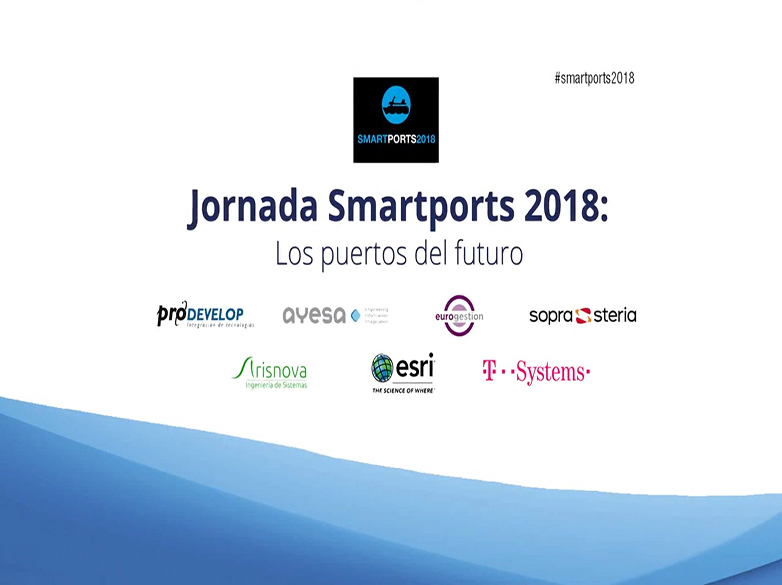 During the Conference's first day, the following will be reviewed: the various port services, the updated tool for calculating costs, the impact of European Regulations, the De-indexing Law, and the contribution/utility of the Port Services Observatory. 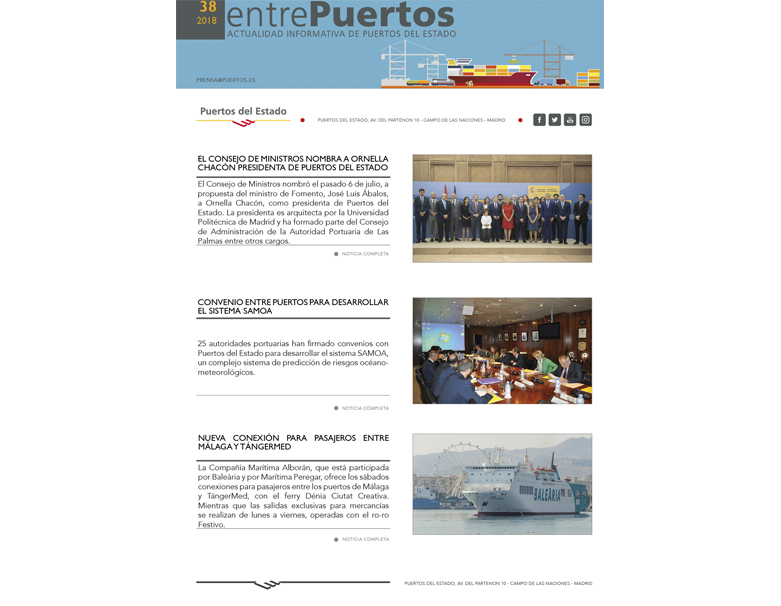 The rest of the port operating competencies will continue to be highlighted during the second day, including emergency treatment, the criteria for settling fees, environmental bonuses, assignments in concessions, maritime signaling and border inspection services.